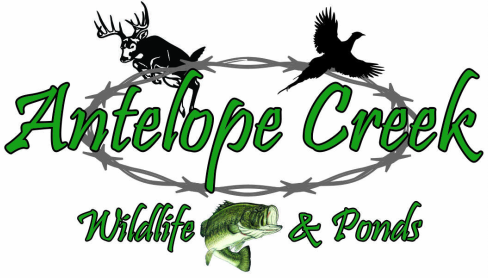 Provides excellent year round cover and food source for deer, upland game and turkeys. The short stature of this corn (4'-5' tall) promotes for safe hunting along with the perfect corn seed for waterfowl hunting. You can easily flood this corn near your favorite pit blind and have the ears at water level. Plant 40,000 seeds to the acre at 3/4"=1.5" deep after preparing a good seed bed. Common corn herbicides may be used for both Pre and Post Planting. Plant in late spring. Conventional has 65 day maturity while the Roundup Ready has a 69 day maturity. You can also broadcast Green Beast or Frosty Feed through this for added forage in the late season.